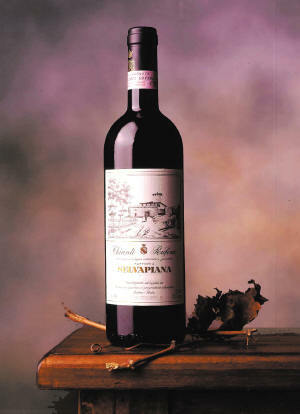 Elegance and Tradition of Chianti Rufina made with Sangiovese ! Selvapiana spreads over 55 ha of vines and 36 ha of olive trees in Tuscany, in the most Northern area of Chianti on the Southern slopes of Apennins, called Chianti Rufina. 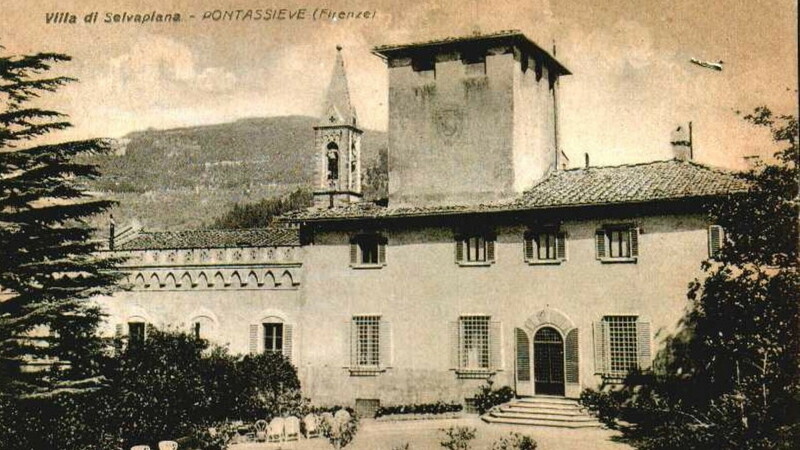 The altitude raises up to 350 meters high and even more for the Pomino area (450 meters high). There, the diurnal temperature fluctuations are high in the summertime, allowing Sangiovese to ripen slowly and in optimal conditions. 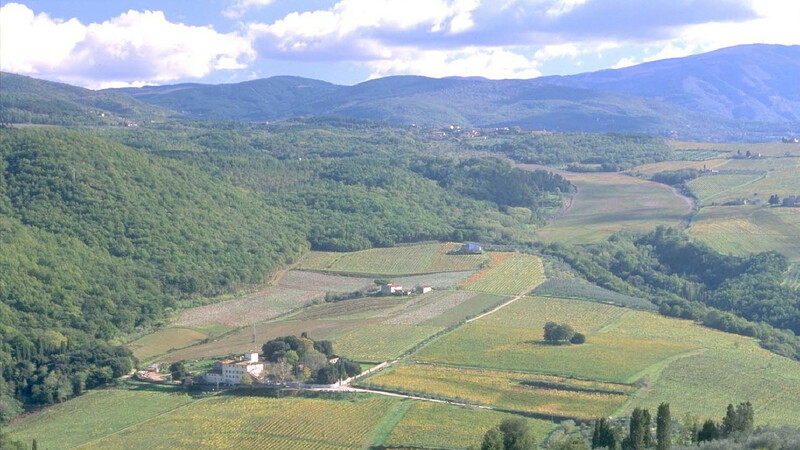 The vineyard is mainly planted with the local grape : Sangiovese, varietal king of Tuscany. 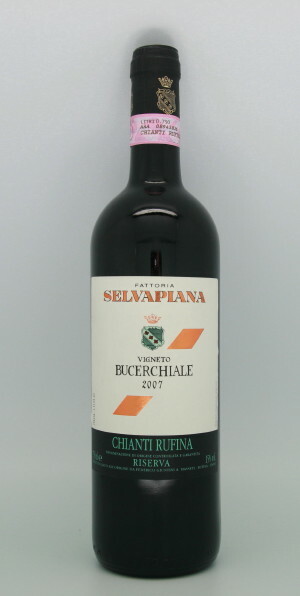 At Selvapiana, all vines come from a massal selection from the Bucerchiale plot, old varities only. 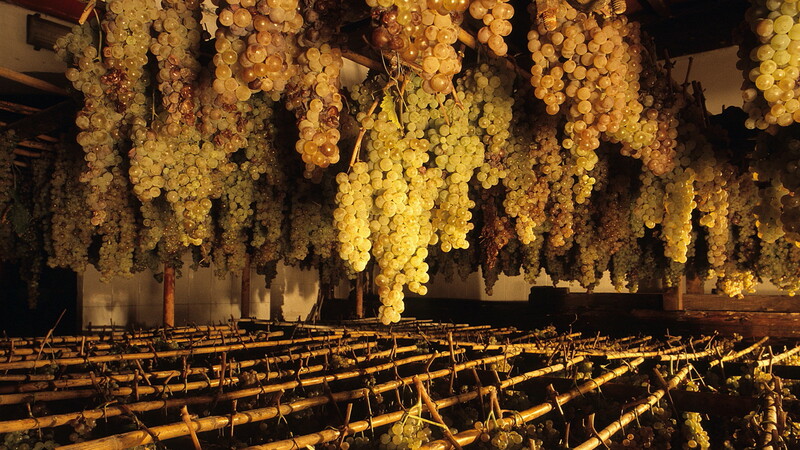 Some vines of Cabernet Sauvignon, Merlot and Cabernet Franc complete the production for the Fornace wine. These vines are planted on less than 2 ha where the soil has too much clay to fit what the Sangiovese needs. 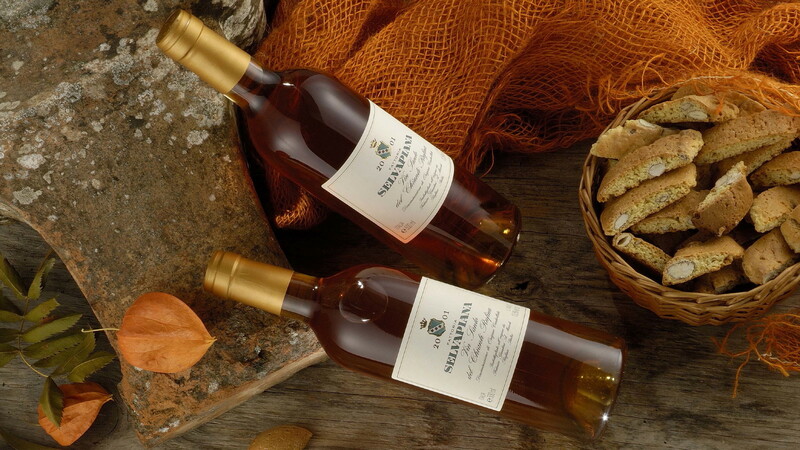 White vines Malvasia Toscana and Trebiano have been recently planted and in a few years will complete the range of wine. Francesco Giuntini, a famous and important person for Rufina and Chianti, is one of the first producers in Chianti Rufina who produces not only a 100% Sangiovese wine, but also a Cru, BUCERCHIALE, from one ideal plot where Sangiovese shows itself best. Today, Silvia and Federico Giuntini take care of the 6th generation family estate following the same philosophy Francesco had. 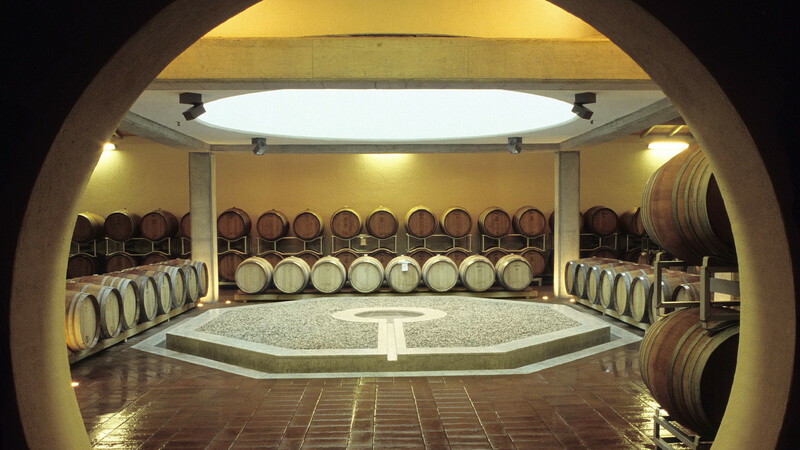 The estate follows organic culture and all fermentations are spontaneous with no use of enological yeasts. 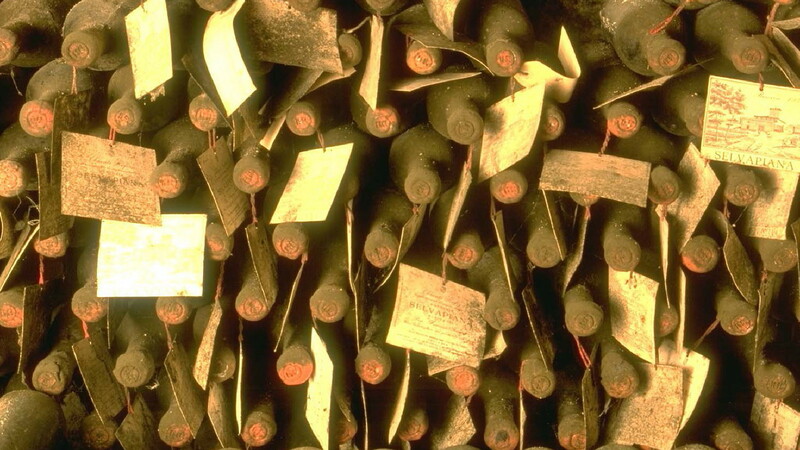 The estate is known for the production of age-able wines, with some vintages like 1968, 1978 or 1980 available in small quantities. It is impossible not to mention their olive oil, which is one of the best produced in Tuscany! 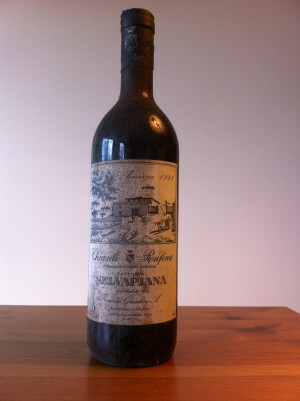 Chianti Rufina : 95% Sangiovese and 5% Canaiolo Colorino and Malvasia Nera, aged 10 months for the 3/4 in wood casks and for a 1/4 in barrels. Petrognano : 60% Sangiovese, 20% Cabernet Sauvignon and 20% Merlot, the Sangiovese is aged in large casks whereas Cabernet Sauvignon and Merlot in barrel, all of them for one year. 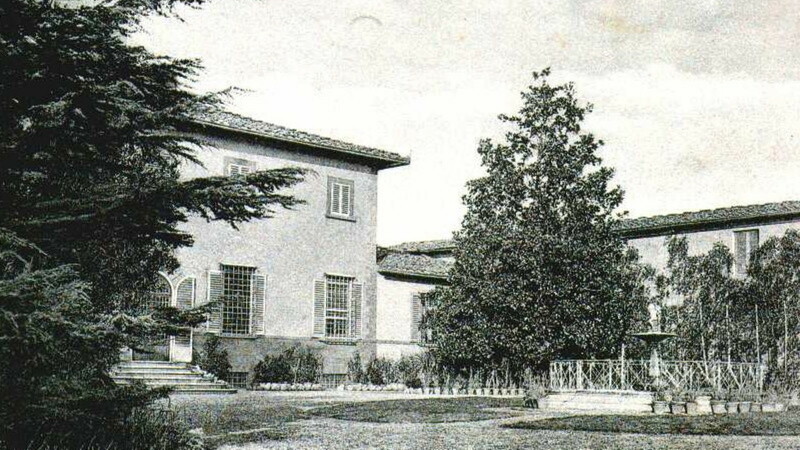 The appellation called Pomino is shared by two producers only : Villa Petrognano for Selvapiana and Frescobaldi. ProWein 2018 - Please join us! 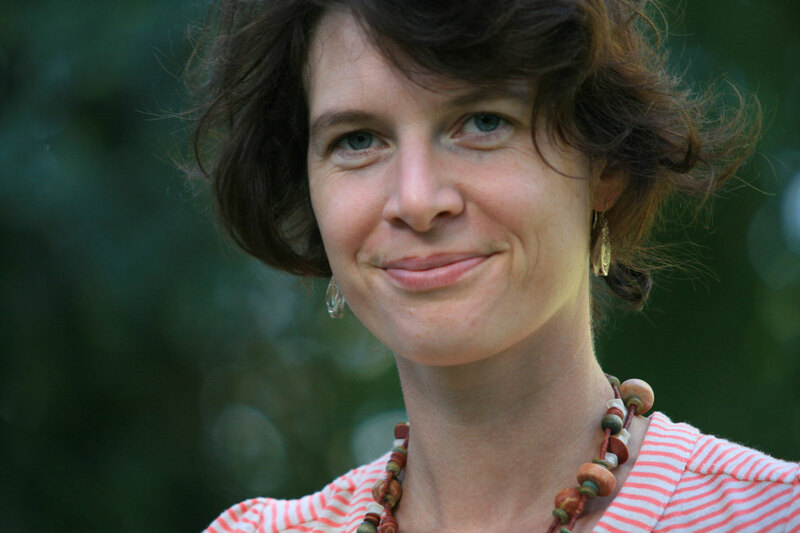 Write your email address in order to stay informed and receive our news.